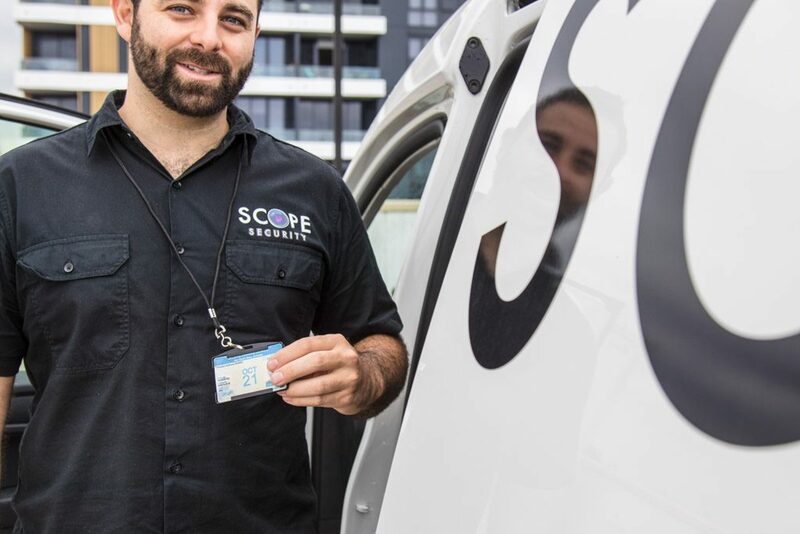 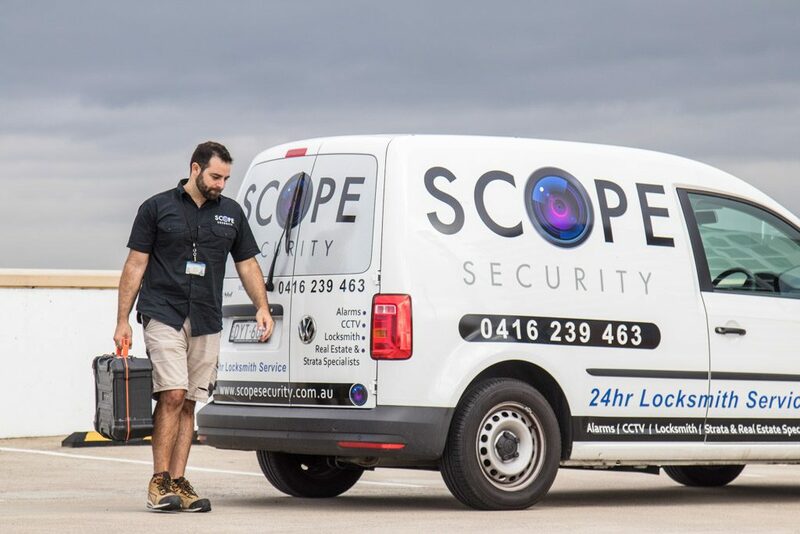 Backed by over 40 years combined experience providing locksmith services in Sydney we can also provide the latest in electronic security solutions for residential, small business or commercial needs. 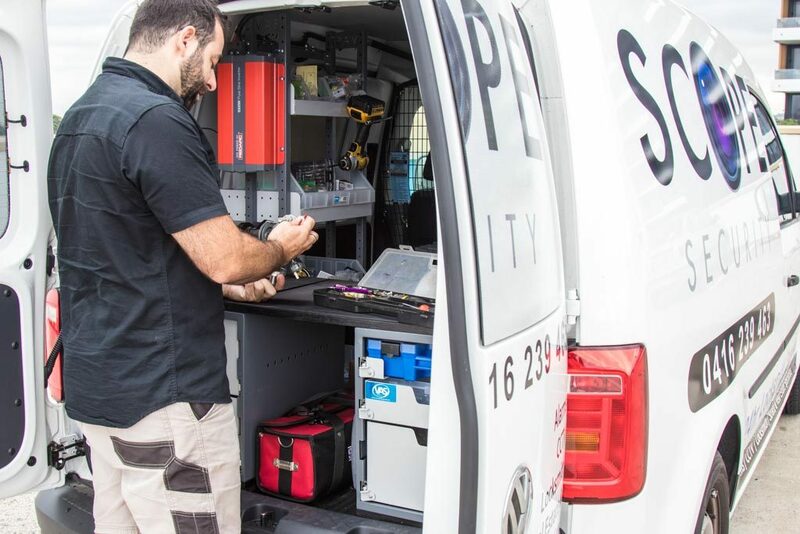 As technology develops rapidly electronic forms of security can play an integral part in protecting people, property and possessions. 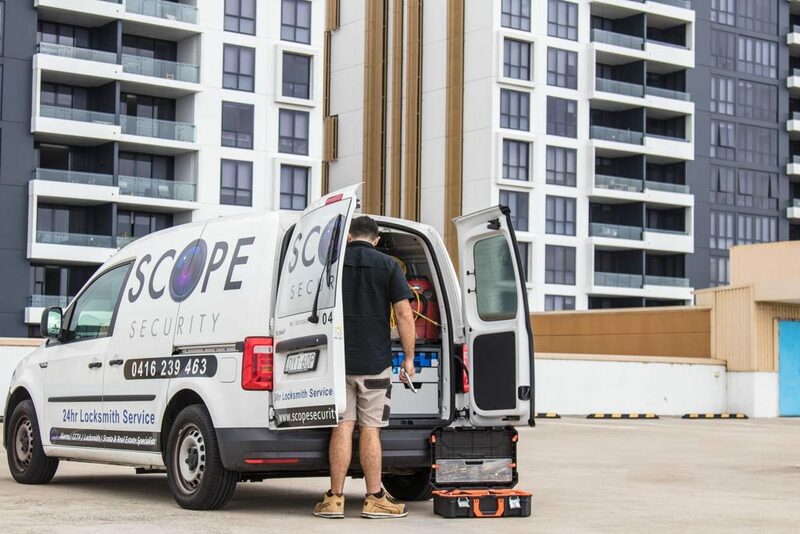 Within our electronic security expertise we are able to supply and install solutions such as alarms, access control & CCTV systems.